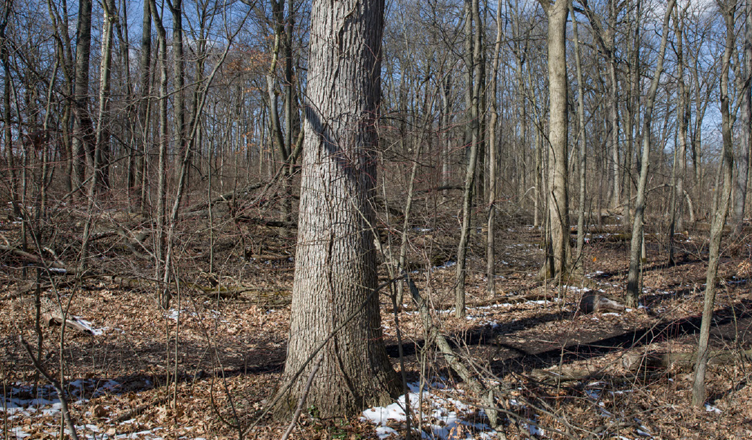 Reber woods is a diverse, wetland area that was recently acquired by Muncie-based Non-profit Organization Red Tail Land Conservancy. With the help of nine Ball State Students, Red Tail and students a part of the sustainability immersive learning course are working together to create a nature preserve on the property to ensure the healthy development of the ecosystems that are located there. Ideas for a –net-zero energy, sustainable structure –that would serve as a headquarters for the organization have been mapped out by architect and urban planning students. Nature trails and educational material about the wildlife on the land are being considered by biology students. Additionally, community outreach programs hosted by the marketing and journalism students are also underway. These parts are coming together to create a space for the Muncie Community to learn about sustainability, wetlands, various tree species, and several types of wildlife that are native to the area.